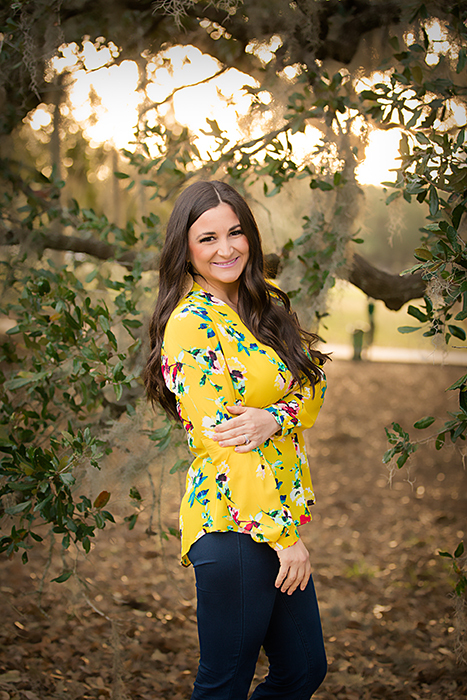 Hi, my name is Jen and I am a Natural Light Photographer based out of New Orleans! Welcome! 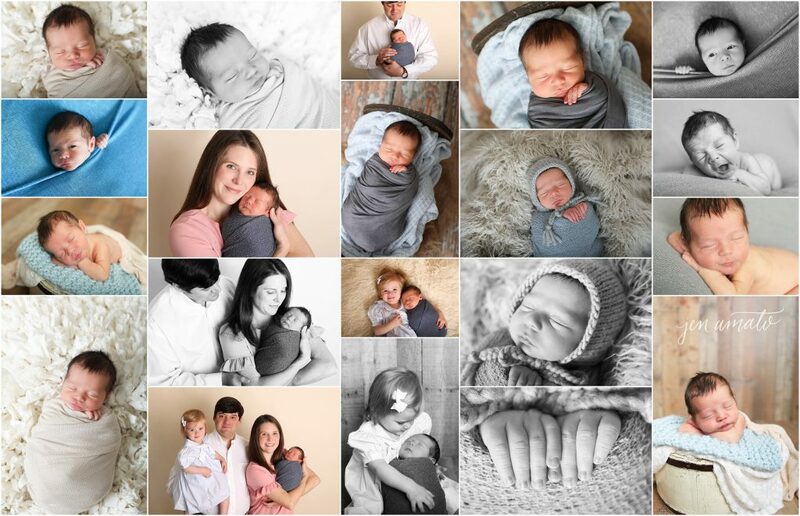 I specialize in Maternity, Family, Children, Newborn and Birth Photography. 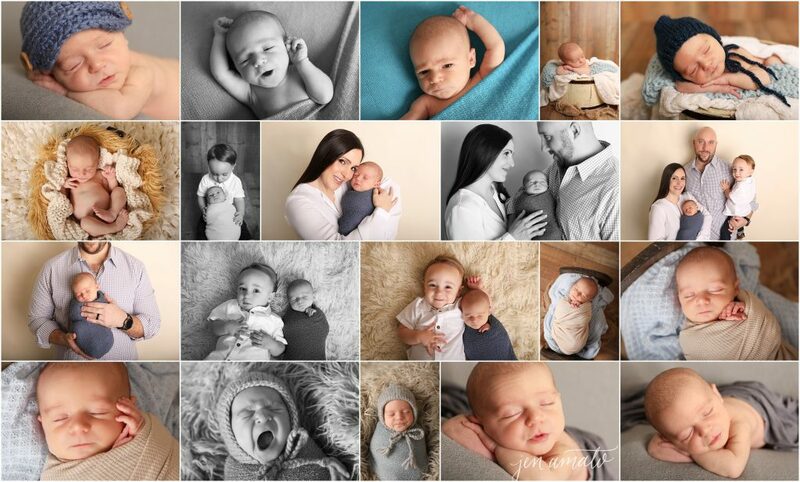 As a wife and mommy of three girls, I understand how important capturing those fleeting moments are. You'll never get those moments in their life back, so lets document it together!! Making my clients feel comfortable in front of the lens, photographing priceless moments and building relationships with people in the process are my main goals. 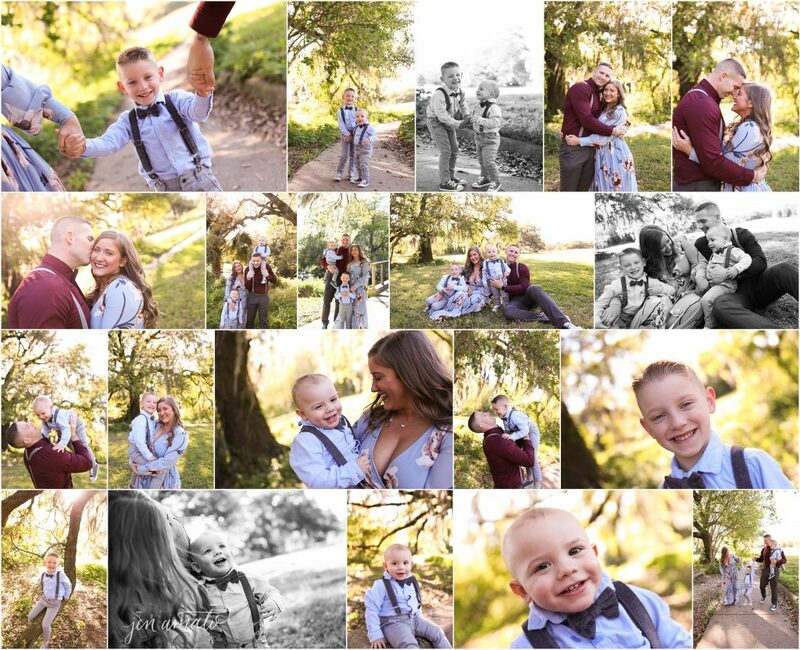 There's always lots of fun couples, sweet families and precious babies gracing the presence of my site! Be sure to check back, I'm always posting new sessions! 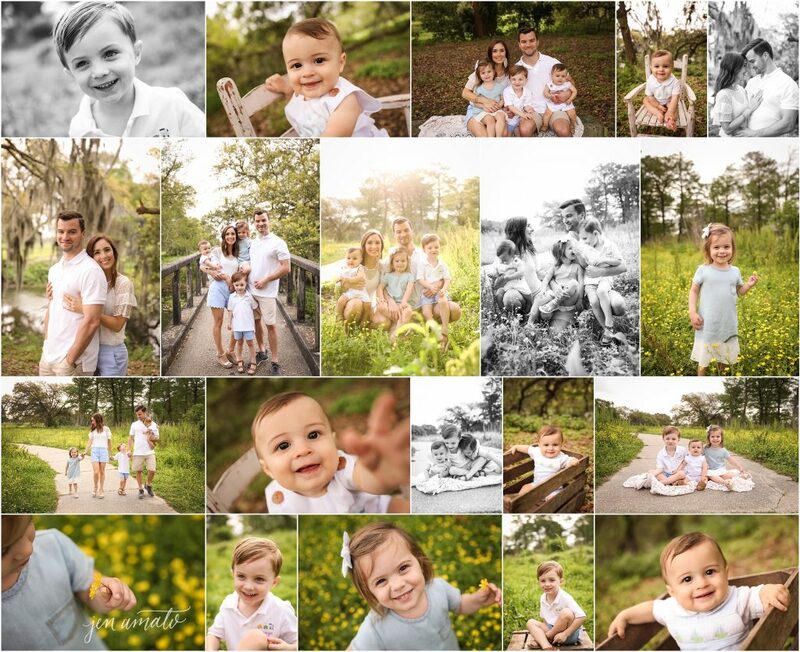 Click the "Contact" button above if you're interested in scheduling a shoot :) I can't wait to hear from you!